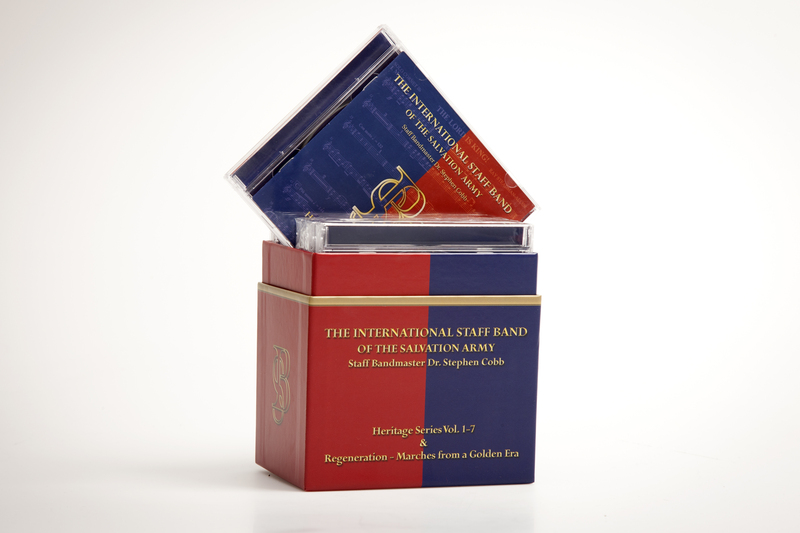 Disc 1 consists of new recordings while Disc 2 is compiled from previous recordings by The International Staff Band. 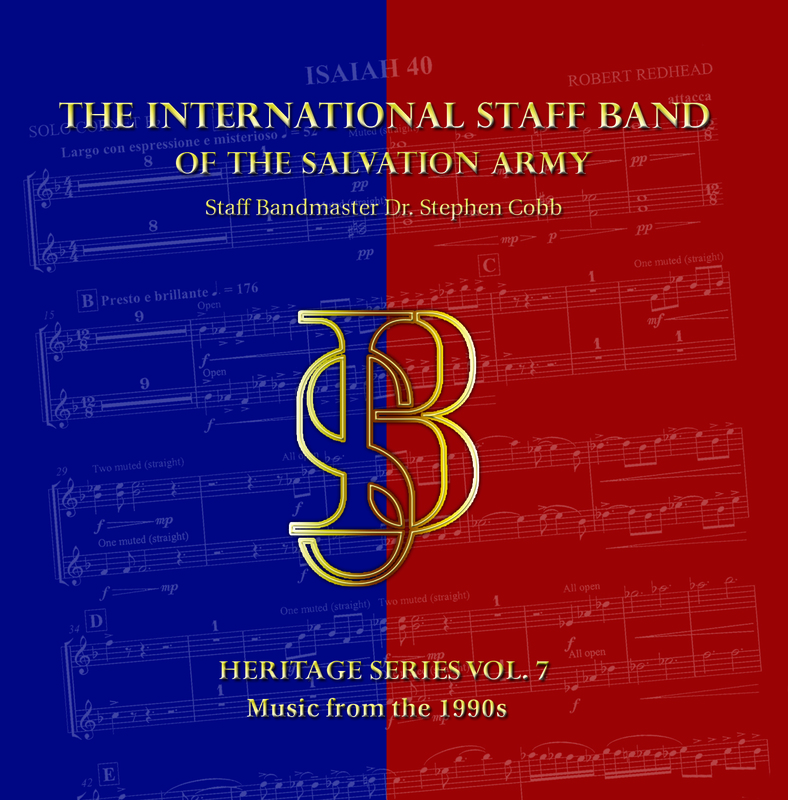 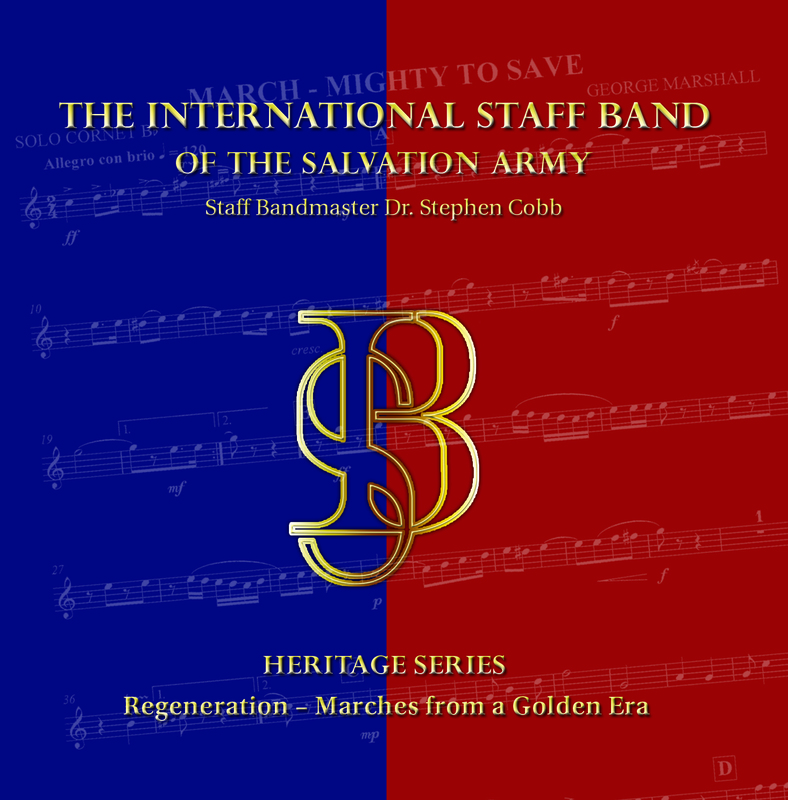 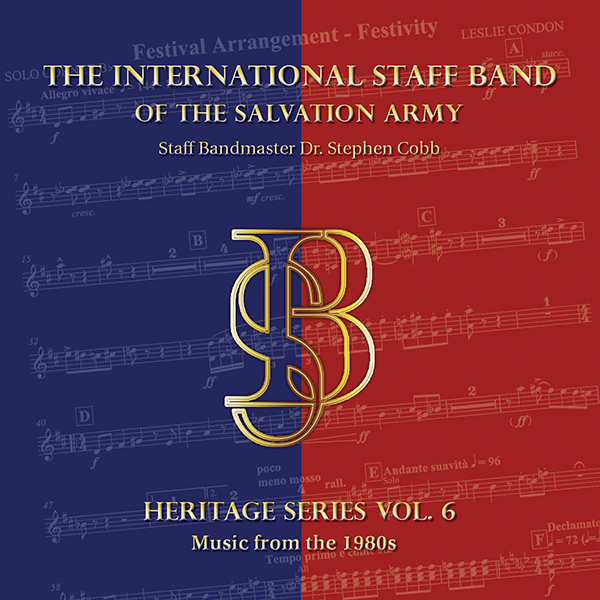 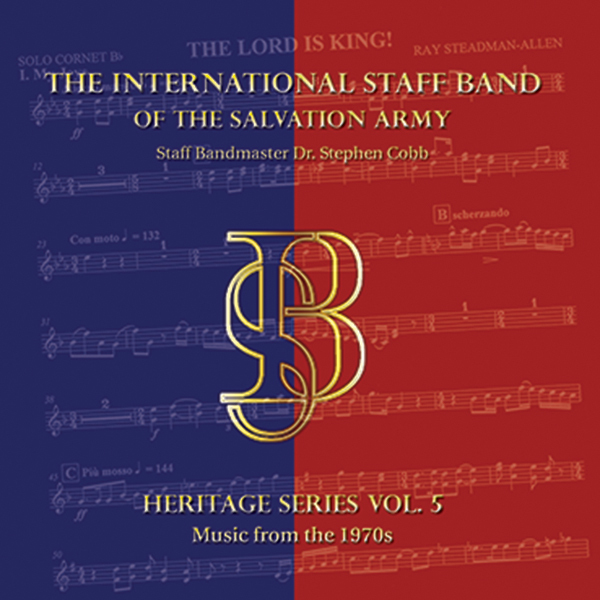 This selection, chosen for this sixth volume in The International Staff Band's Heritage Series, are largely representative of the larger-scale concert works of the decade while a great deal of fine music serving more domestic needs, particularly for worship, was also being written. 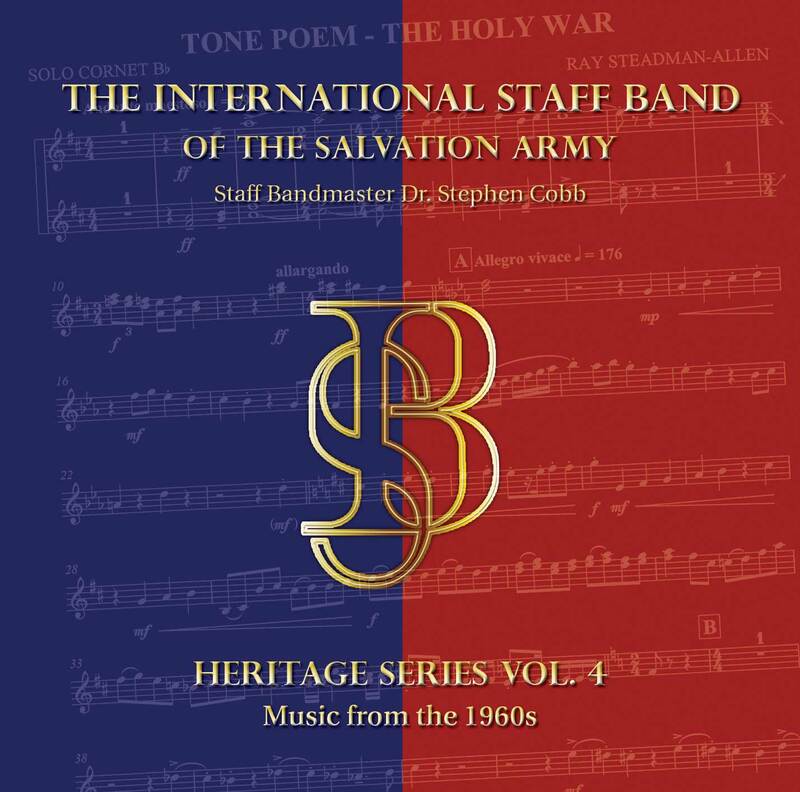 The 1950s and 1960s evidenced new trends, and whilst in the preceeding 90 years of Salvation Army instrumental publication contributions were continually received from all parts of the world, the 1970s saw a surge of new scores from the USA.